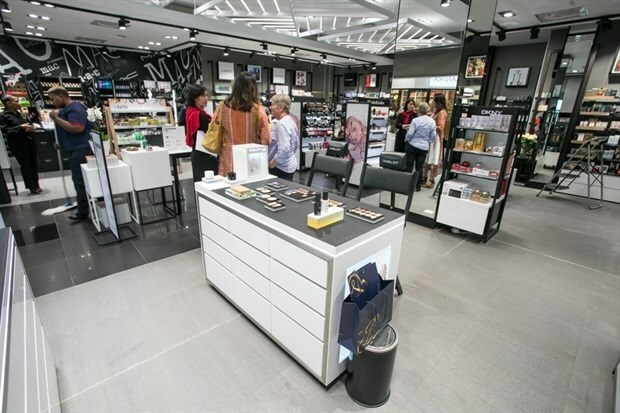 The new Edgars Beauty store format, the transition to which began last year July, has officially launched to the public. Edgars has worked on creating a welcoming environment, where beauty fanatics can "transcend to 'beauty heaven' and ignite their senses through touch, feel and smell". 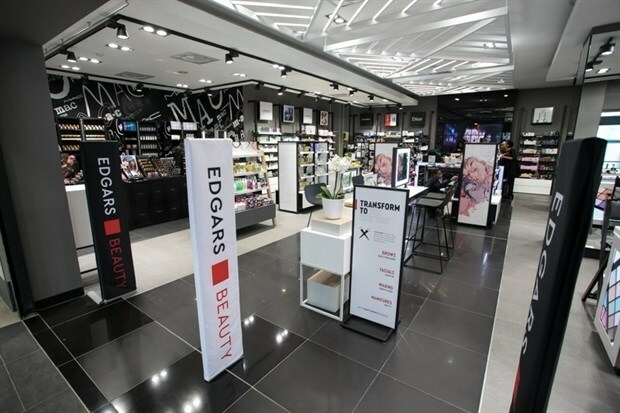 Over the last few years, the Red Square business was slowly transformed into a mini version of a larger Edgars cosmetics department, offering similar brand selection, same promotions and ultimately engaging the same customer. “As a brand, we’re creating more and more space for our customers to express themselves as individuals. What better way to self-express than through the playfulness of beauty,’’ says Mike Elliott, Edgars CE. Elliott adds that through smart merchandising, customers will also find it much easier to find exactly what they’re looking for. At the same time, Edgars has also committed to more specialised training for in-store staff, so that the services themselves become more individualised to better serve the customers’ diverse beauty needs and concerns.